BAZAARS AND MAY seem to go hand in hand. 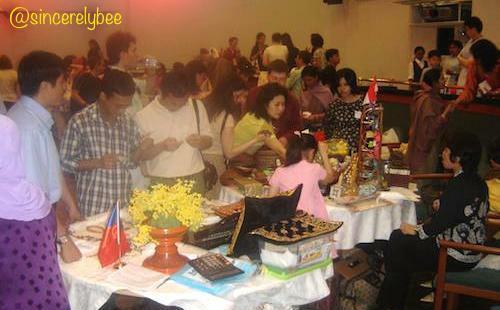 I remember partaking in the annual bazaar of the Asia-Pacific Women’s Group (APWG) in Moscow, Russia, held in May, for three years. APWG Fair, Moscow on 28 May 2005. APWG Fair, Moscow on 20 May 2006. 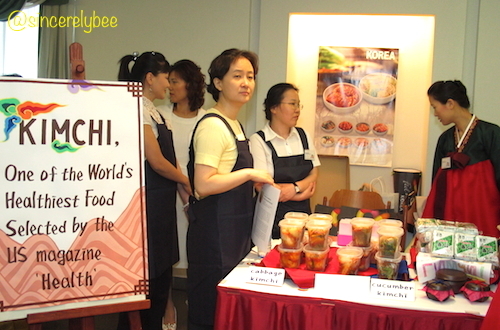 The Korean stall selling our favourite kimchi. Kimchi is described as “One of the world’s healthiest food” by US Health Magazine. 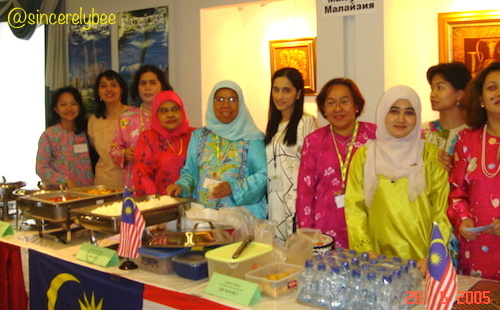 APWG Fair, Moscow on 26 May 2007. 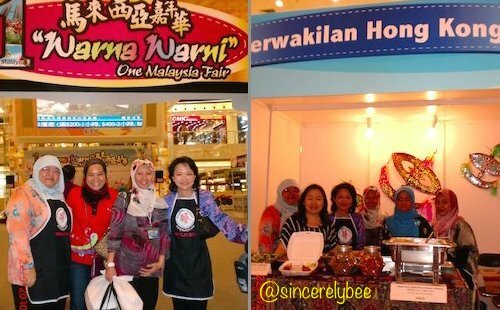 “Warna Warni” One Malaysia Fair, Hong Kong, 21-23 May 2010. This entry was posted in Heavenly Hong Kong, Memories of Moscow and tagged Hong Kong, Moscow, Perwakilan, Russia. Bookmark the permalink.